Without a doubt, Harmony’s choice of homes provides timeless style, eco-friendly features and unmatched value. But what turns homes into a community? It’s a sense of belonging to something that reaches past your front door and beyond the next block. And that feeling is everywhere in Harmony. It’s in the “room to roam,” with every home in Harmony no more than a short walk from a park or open space. It’s in the many facilities set aside for outdoor activities, community events and family adventures. The essence of Harmony is the recognition that a life- enhancing community will offer a satisfying blend of activities and neighborhood features that increase our contact with nature and respond to our desire for more active, healthful living. And here at Harmony, our community adjoins perhaps the most impressive amenity of all: 7,700 acres of open space, along with two large natural lakes with pristine shores. Harmony’s daily activities, clubs, annual events, and festivals planned by our professional lifestyle staff set Harmony apart from other communities. No matter what you like to do, we’ve got room to roam and plenty of choices on where to play. Harmony Golf Preserve, a Troon Golf-managed facility, is truly one of the finest golfing experiences you are likely to find in Florida – all within a short distance of your accommodations. You’ll have the opportunity to play on the finest playing surfaces, experience incredible guest service, enjoy unmatched amenities and take pleasure in exquisite dining. As the only Johnny Miller-designed golf course in Central Florida that offers a challenging game to players of all skill levels- a 7,428 yard, 18-hole signature course. Designed from the start to serve first as a fully protected environmental preserve, the Preserve was built on a 260 acre wildlife preserve and has earned certification as an Audubon Cooperative Sanctuary, achieved only by courses that maintain the highest degree of environmental quality. 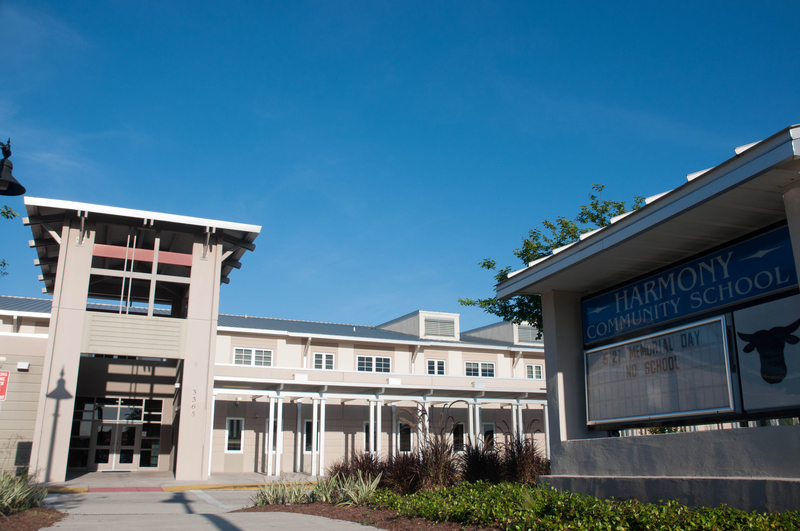 Harmony boasts 12.5 miles of trails and pathways that provide avenues away from the streets for walking, biking and jogging, both within the community and out into the nature preserve. Parks and Playgrounds – Neighborhood-sized pocket parks and playgrounds give children room to play while providing adults with places to meet and catch up on “what’s new.” There’s even a dog park complete with dog wash. The pristine natural waters of Buck Lake allows for fishing or just a quiet paddle, whatever floats your boat. In fact, there’s a free community boat program. Water Fun – If the splash pad at Lakeshore Park doesn’t get you drenched, you can take the plunge at the Ashley Park Swim Center and the Harmony Swim Center, complete with wading pool, sun deck and changing area. The Community Garden at Harmony provides an opportunity for members of the Harmony community to experience gardening creating a tranquil space for gardeners to work together and learn from each other. It also educates gardeners and other residents on principles and practices while providing a place for all members of the Harmony community, including families, singles, seniors and youth, to enjoy the benefits of cooperative learning and working through gardening. An environmentally intelligent community deserves superior schools. 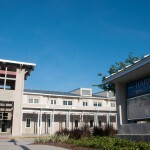 In Harmony, children and teens from their preschool years all the way through high school have convenient access to top-rated schools, state-of-the-art classroom technology and excellent teachers. Remember when you walked to school safely? So do we…our schools are within walking distance of each neighborhood.